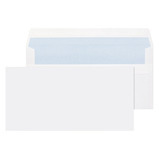 Two of our most popular envelopes. 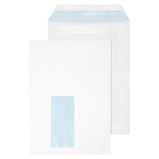 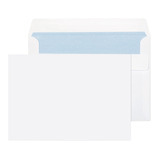 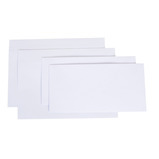 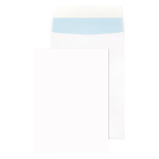 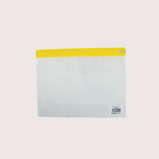 High quality bright white envelopes made from sustainable forest resources. 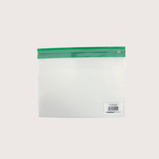 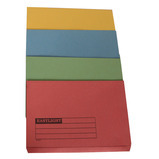 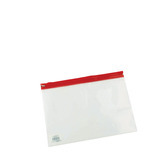 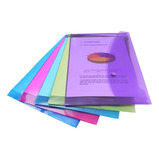 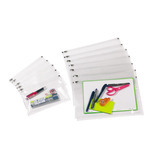 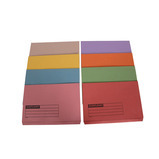 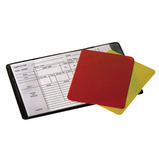 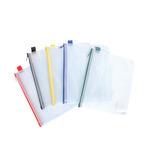 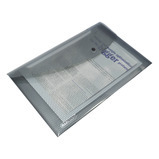 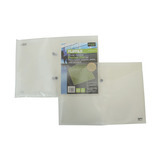 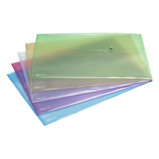 Available in a range of envelope sizes, weights and pack sizes, including a pack of 50. 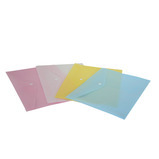 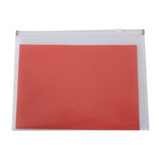 Window envelopes are also offered. 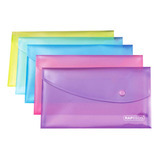 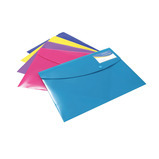 Quality manilla envelopes made from recycled material using a minimum of 70% post consumer waste. 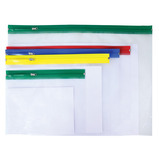 Available in a range of envelope sizes, weights and pack sizes. 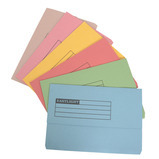 Weights range from 70gsm to 115gsm heavyweight basket weave (weave effect) finish. 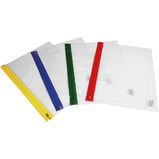 Window Envelopes are also available. 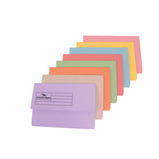 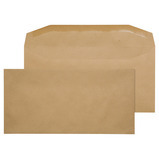 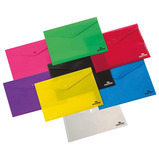 A variety of our most popular envelopes.